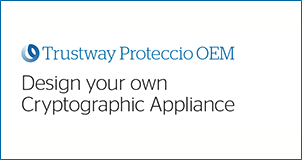 Hardware Security Module Trustway Proteccio™ OEM makes available to every software editors and system integrators an open and secure hardware platform to customize your own cryptographic appliances. 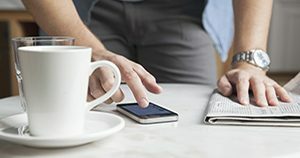 Porting in the secure boundaries of the HSM Trustway Proteccio OEM a security application on a Linux operating system has never been so innovative and so easy. No one Hardware Security Module vendor can cover alone all market needs in the world. Hence, our strategy is to be platform open, a real step furher than merely be platform agnostic, by giving the Editors the possibility to embed their previously server-hosted appliance directly on a cryptographic proven security co-processor evaluated against international certifications. Main technical and security benefit that derives from the all-in-one concept developped by Trustway Proteccio is that it greatly simplifies the operating mode of the cryptographic appliance unique to each end customer site. 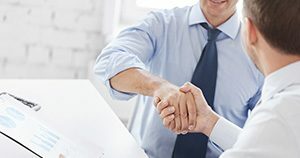 Key business benefit for the Editors leads to a complete mastering of their business model with no interference whatsoever from the HSM vendor. 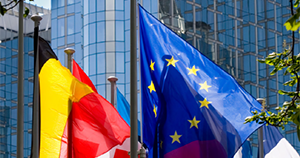 In order to address the spectrum of varied performance and cost requirements, a flexible offer of two variants can be ordered. Still the Editors’ cryptographic appliance delivers the same security-certified cryptographic hardware and firmware. Virtual HSM, Trustway Proteccio provides a secure platform to embed your software. Your software will benefit of the same environment as the one certified by CC EAL4+ and be tamperproof. Code is signed to guarantee code integrity and to prevent unauthorized code execution. 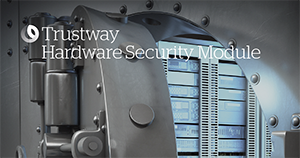 All the sensitive data used by your application are strongly protected by the physical architecture of the Hardware Security Module Trustway Proteccio. Cryptographic appliance, HSM Trustway Proteccio is the only one to offer the opportunity to propose a cryptographic appliance embedding the whole environment operating system and application. You have a real execution environment (HDD, RAM, MicroChip) with dedicated interface USB and Ethernet. It is possible to deploy your application though only one equipment and simplify its installation into customer environment. Manageability, supplied with a user friendly application to administrate, configure and manage HSM (security policy, user rights, key management, SM configuration and updates). 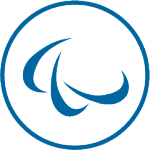 Interested in our Trustway Proteccio OEM?